At alGEK we understand that no commercial flooring installation is the same. That’s why we work with an exclusive range of highly-regarded manufacturers to specify and install the ideal commercial grade carpeting or vinyl flooring for your unique requirements. 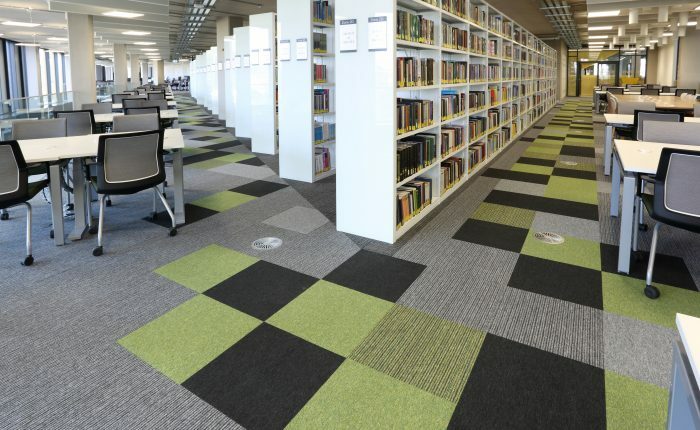 With more than 30 years’ experience of supplying and installing commercial carpet tiling and vinyl flooring for businesses and organisations across a range of sectors, we can work closely with architects, builders and even property owners to recommend a commercial grade flooring solution that works and, more importantly, lasts. 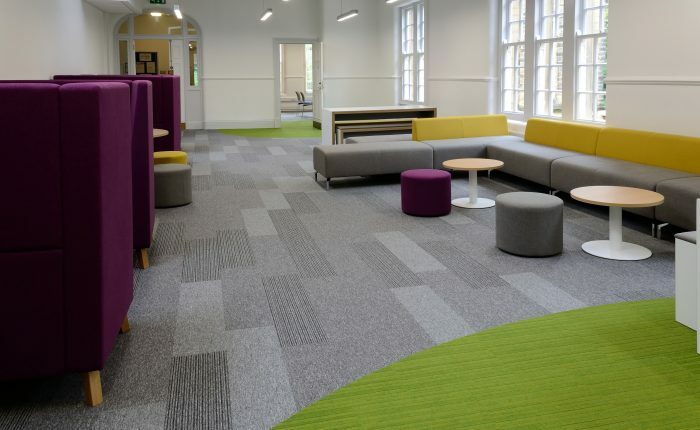 For instances where businesses require a sense of comfort and luxury, we’d recommend the supplying and installing commercial carpet tiles that not only give working environments a genuine sense of warmth, they offer good levels of sound absorption that’s especially valuable in open-plan areas. 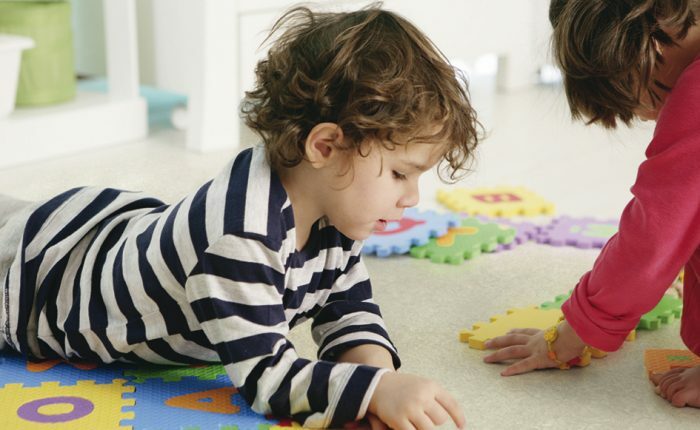 Our friendly, expert team will work with you to understand the specific requirements of your flooring project, in order to specify from a range of luxurious carpet tiles – suitable for quieter areas with less footfall, through to hard-wearing carpet for busier spaces.